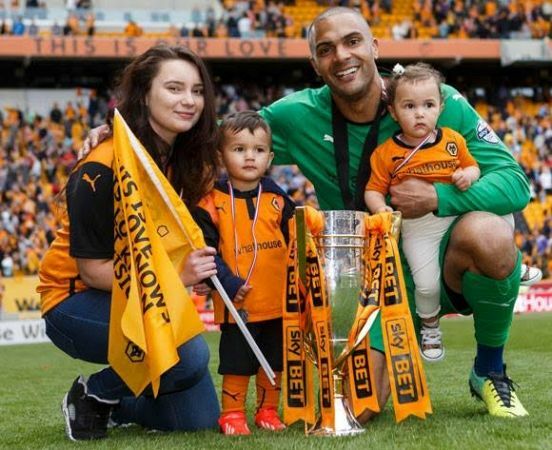 Super Eagles and Wolverhampton Wanderers goalkeeper, Carl Ikeme, has been diagnosed with leukemia, following concerning blood test results during his pre-season training testing. 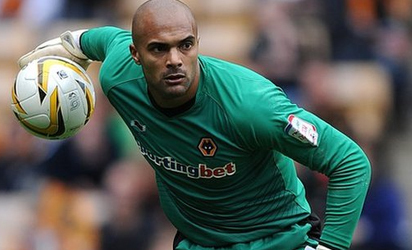 The Super Eagles goalkeeper, Carl Ikeme, has been diagnosed with acute leukaemia and he is now set to begin chemotherapy, a report on BBC Sports has revealed. It is understood that Ikeme who plays his club football with Wolverhampton Wanderers returned “abnormal blood tests” during pre-season testing and further checks confirmed the diagnosis. Many have been greeted with shock over the development including Wolves managing director, Laurie Dalrymple. He said: “It would be an understatement to say that everyone at Wolves has been shocked and saddened to hear the news of Carl’s diagnosis. The 31-year-old has been missing in action for Nigeria in recent times with no appearance in 2017 and while it was believed that his injury nightmares are over, the latest diagnosis has dealt a big blow on the lanky and calm shot stopper.